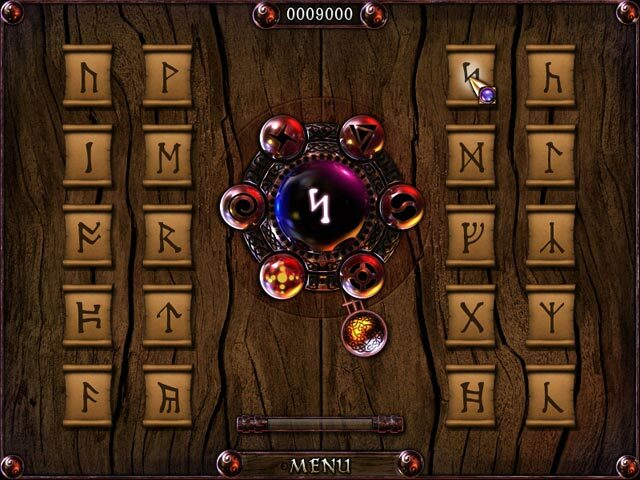 Runes of Avalon 2 game download. 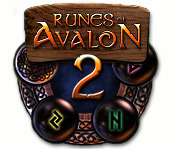 Free download Runes of Avalon 2 for Mac. 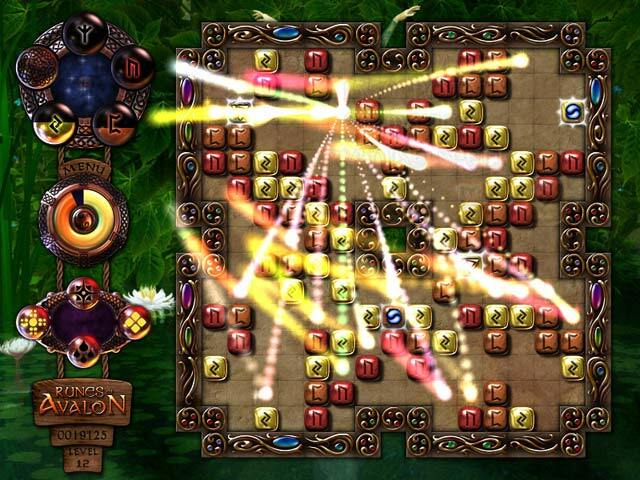 Play Quest, Endless Or Time Attack Mode!